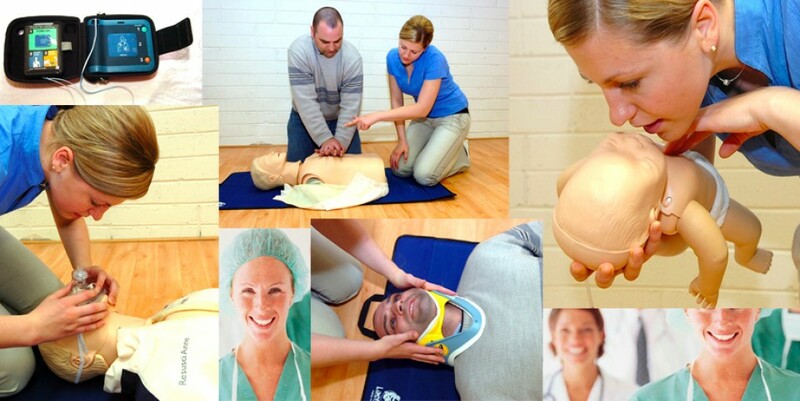 Specialists in medical emergency training and equipment including first responder & first aid training, AED Heart-saver equipment, defibrillators, medical emergency and first aid supplies. Improving standards for health, safety and first aid training for industry and the public across Ireland. Established by experienced Ambulance Service personnel, our instructors are paramedics who have attended thousands of 999 emergency calls. We draw on this experience and knowledge to deliver a first class service.